Well it is getting close to the 420 holiday again in Denver, Colorado and time to have our busy cannabis tours on 420 weekend. We have been very busy this year with ticket sales, hotel bookings, and getting vendors to give up cool stuff for our gift bags. We have broke all of our records again for attendance and had to rent more transports for the occasion. We are excited to provide fun marijuana tours on 420 Fest 2015 weekend for adults from around the world. We set ourselves apart by delivering a great experience for a great price. All of our excursions come with available wet bars so you can be an ADULT and enjoy your excursion here in Colorado. We also have hired more guides for the 420 Fest 2015 weekend that are industry insiders and have many years of experience in the cannabis industry. 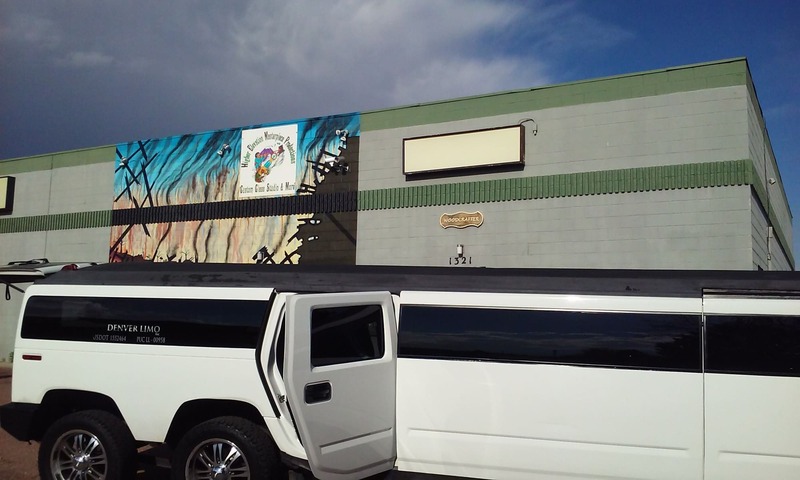 Our marijuana tours are informative, fun and discreet… no big bus with weed leaves all over it. We only use luxury limos and limo coaches for your ultimate comfort. Also, we never oversell our tours so you have plenty of leg room!!! Denver 420 tours are also a great option. We strive to give you the ultimate Colorado cannabis experience you want. We can make it totally wild to just a quick tour smoking as we go. 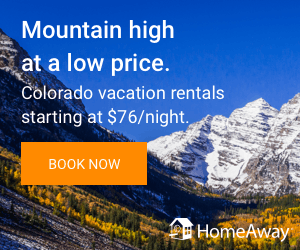 We are one of the top “full service” cannabis friendly booking agents in Colorado, being able to book hotels to Cooking with Cannabis classes. Cannabis tours are fun as you meet, ride, sight see, learn, shop and of course smoke some fine cannabis. Look for us at the 420 Rally at Civic Center Park as we are dropping off there also. Look for the Colorado Highlife 420 shirts and ask for a sticker or bum a hit off us, we love to share! We want our clients to have the best time they can while here, so they will be in the best place to blaze at when 4:20 strikes! They will be blazing with 125k other stoners from around the world listening to top performers on the multiple stages! We look to have a great time with everyone and hope you have a safe trip in and out of Denver. Make sure to visit our state parks, restaurants, bars, breweries and sights while your here!! Have a great 420 Fest 2015 Holiday!